Difference between Bad Surgery and Good with a Complication. As trifling as it may seem to the layperson, aesthetic surgery is serious business. Apart from obvious cosmetic ramifications, the seriousness becomes understandable when one considers that the surgeon must first make a healthy patient temporarily unwell in order to make he or she look better in the end. It is for this very reason plastic surgeons have an added unique responsibility which surgeons of other specialties simply do not bear. Choosing to undergo elective surgery is a series of decisions made by both the surgeon and the patient. As with all aspects of medicine, nothing is absolute, it is about controlling probability. In this day and age, patients increasingly view plastic surgery as nothing more than a haircut with a short recovery, let alone one with a complication. Even under the best of hands, a complication can arise for any number of reasons and if it does, acting as a team with your surgeon is crucial. Whether following a facelift, rhinoplasty or any plastic surgery for that matter, almost all complications can be fixed in the end, even if multiple surgical revisions are needed. It is normal for the layman to consider surgical results as either “good” or “bad”, but those adjectives can be misleading and are certainly inadequate in revealing the true story behind the result. “Good” surgery with a complication is not the same as “bad” surgery per se. In other words, complications do not all come from “bad” surgeons and indeed, “bad” surgeons may have successfully completed an operation without encountering obvious complications. I think it fair to say most patients consider themselves as good people and if a complication happens to them, they will perceive themselves as victims of a bad surgery and by extension, a bad surgeon. So what is the difference between “bad” surgery and a “good” surgery with a complication? Look at it this way… in any profession, there are the “good”, the “bad” and the “excellent”. For the sake of this discussion, let’s just oversimplify the comparison between “good” and the “bad”. 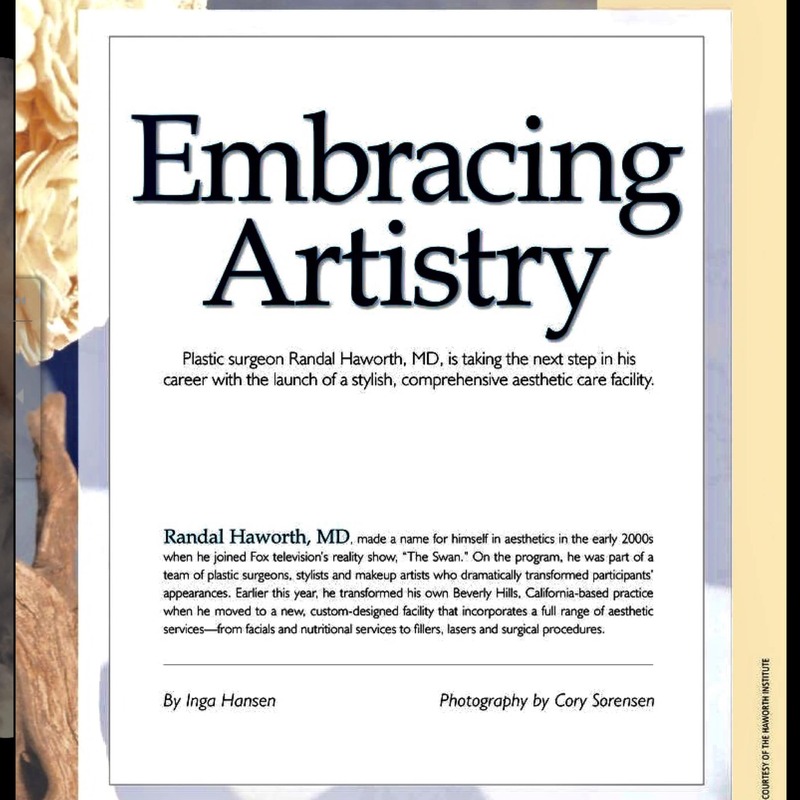 Since plastic surgery is as much an art (or at least an artisanal craft) as it is a science, whereby results are measured both objectively and subjectively, it is not unreasonable to compare a plastic surgeon to any artist or craftsman, including sculptors, painters and woodworkers. Artists filter their talent and vision through years of experience to not only earn but continually solidify their reputation as either being “good” or “bad”. Moreover, good artists become respected by not just producing one “good” piece but doing so consistently, whereas the “bad” consistently create sub par results as judged by the median consensus. However, all artists, whether good or bad, are limited by the quality of material with which they work. It is known that Michelangelo’s David has been deteriorating at a far more rapid pace than would be expected because of the poor quality of its marble composition. Bernini also broke a piece of marble in half through chiseling into an unexpected vein in the stone causing him to start all over with a brand-new block. Does that make him a bad artist? Hardly not. In other words, complications happen and that’s why there are consents to protect not only the doctor but also the patient. Consents should ensure the patients are informed as to the shared risk both they and the surgeon take when undergoing surgery. Many complications are avoidable. Both doctors and patients must do their part to optimize a certain outcome and minimize the risk of complications. Patients must avoid certain medications that may promote bleeding, cease all smoking for optimal circulation, follow instructions and take medications as prescribed. Otherwise, surgery may be self-sabotaged. On the other hand, surgeons must do their part in educating and performing the proper operation in the right patient with skill and dedication. Other complications are unavoidable and just because they may be explainable in hindsight does not mean they were avoidable within the context they occurred. 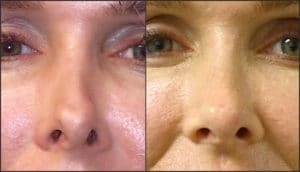 This is why it is paramount that patients disclose all of their medical history and follow their surgeon’s instructions to a T in order to minimize unexpected situations such as abnormal bleeding, poor wound healing, etc..
What spurred me to write this particular blog was a recent experience having performed a complex revision rhinoplasty on a dear friend of mine of 20 years. 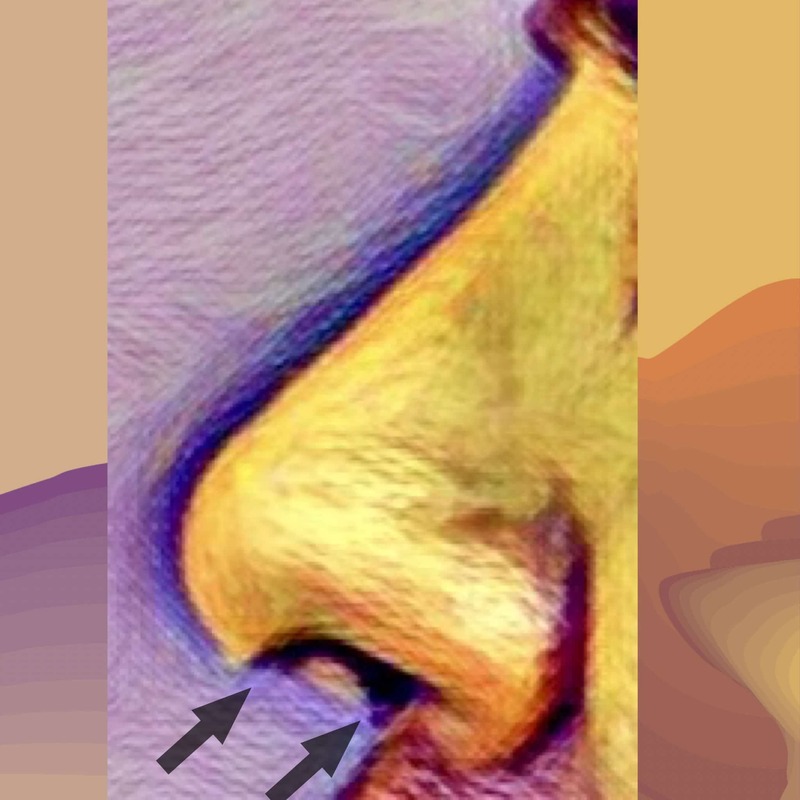 Unfortunately, this advanced detailed nasal reconstruction was exacerbated by unexpected physiological conditions including excessive bleeding and poor tissue characteristics. The next day, the patient presented with so much swelling underneath the pressure cast that it was being pushed off the face. The swelling was a hematoma which I immediately evacuated from under the skin (it was 4 1/2 mL, being the largest nasal hematoma encountered by either my colleagues or myself). Accompanying this was necrosis (death) of the columellar skin (the partition separating his left and right nostrils). This was particularly disappointing to say the least because the surgical results in terms of nasal shape, symmetry, tip definition and projection were otherwise excellent. Yet losing coverage over the columella would have serious ramifications. Despite attempts to bring vascularized tissue using local intraoral flaps, my friend eventually needed the help of a certain specialist to bring fresh tissue to the columella below the nasal tip with a temporary forehead flap. Albeit exceedingly rare, this 1.5 x 1.2 cm skin loss was enough to eradicate not only their trust in me as a surgeon but also our long term friendship. Most patients understandably experience a spectrum of emotions including panic, sadness, denial, anger and ultimately acceptance from a complication such as this. However, nothing could prepare me for the degree of ongoing vengeful anger and hostility the patient and their partner have directed towards me including threats to go to the press and ruin my reputation. Anger is not only destructive but also lacks focus, therefore it can be especially counterproductive to both healing and a good result (not to mention friendship!). Premature castigations of blame fuel brash, illogical decisions which actually complicate the original complication. Understanding the differences between “bad” and “good” surgery and “good” surgery with a complication can certainly help put things in perspective. When a patient concedes the net surgical aesthetic result, at least in terms of shape and symmetry, as good if not excellent, he or she is less likely to question, and more likely trust, their original choice of surgeon. Whether their breast lift incision opened or, as in this case, a small but strategic portion of nasal skin died, the affected patient will see the “bigger picture” and believe their surgeon will do the right thing by having their best interests at heart. This same patient understands that they were not necessarily a victim or unjustifiably punished by “bad” surgery. Instead, they will accept things for what they are, learn patience and develop a sense of optimism to set themselves up for the best possible outcome in the future. The majority of complications concern wound healing and minor infections. For these, possible antibiotics and the “tincture of time” for healing to occur are required. Other times, simple, clinical interventions such as laser treatment, injections, the occasional scar revision and creams are all that are needed. Other complications require more invasive solutions. Depending on the type of complication, an expeditious trip to the operatory maybe all that is required (e.g.,to drain a hematoma) whereas staged surgical revisions may be undertaken in the extremely rare case of tissue loss. Most surgeons will recognize if a particular complication is beyond their level of expertise. A patient should not feel abandoned or simply passed off if they are referred to another expert if a complication warrants it. It is important to recognize that medicine is team work and the referral is simply a reflection of the original surgeon’s dedication to the best outcome possible. –Watch out for advice with an agenda. It is understandable that if a complication does arise, fear and anxiety will prompt you to seek solace and advice from friends and family members. While this is wholeheartedly encouraged, it is important to remember that not all the advice given is good especially considering that those giving advice are not often doctors nor do they know the intricate details of the patient’s particular case. Though most advice is well-meaning in intent, some may be motivated by guilt, jealousy, personality disorders or just plain ignorance. Furthermore, the advice a patient may obtain from elsewhere may be counterproductive because it may only increase their level of anxiety. –Stay optimistic and avoid jumping to any pessimistic conclusions. It is not unheard of that acute anxiety will provoke a patient to impatiently reach for the help of an alternative plastic surgeon. Unfortunately, some plastic surgeons may be unscrupulous and advise the fragile, highly suggestible patient into unnecessary and ill-timed surgery claiming it is urgently needed to prevent some permanent deformity. Always keep a line of communication open with the original plastic surgeon to not only help allay personal fears but also be guided in the right direction with a second opinion if necessary. 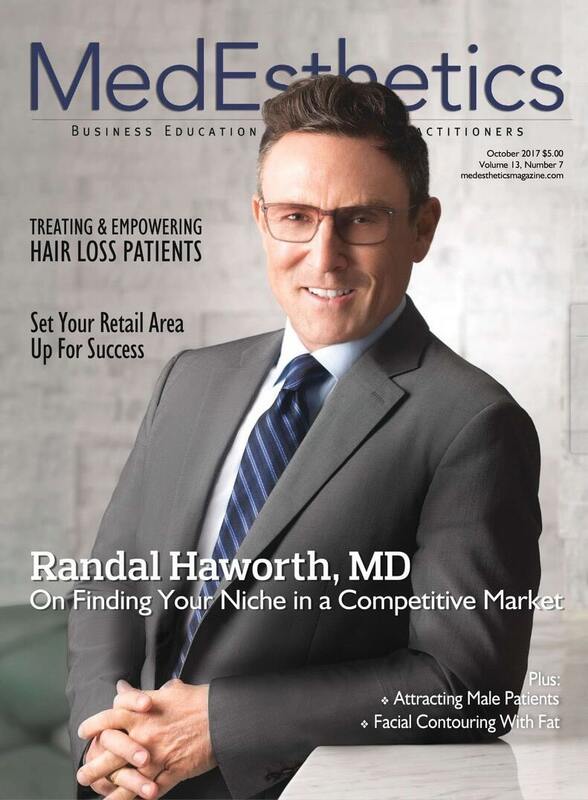 Randal D. Haworth M.D., F.A.C.S. 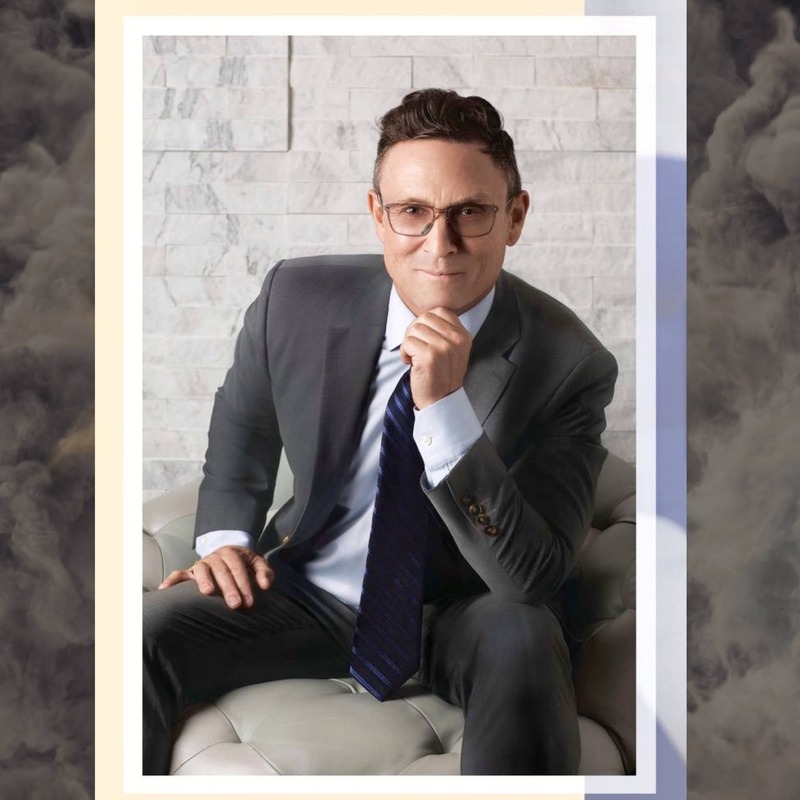 After more than two decades of commitment to delivering the best of what plastic surgery can deliver in terms of aesthetic results and quality-of-life improvement, top Beverly Hills plastic surgeon, Randal Haworth, found it time to expand his philosophy into an adjacent arena. 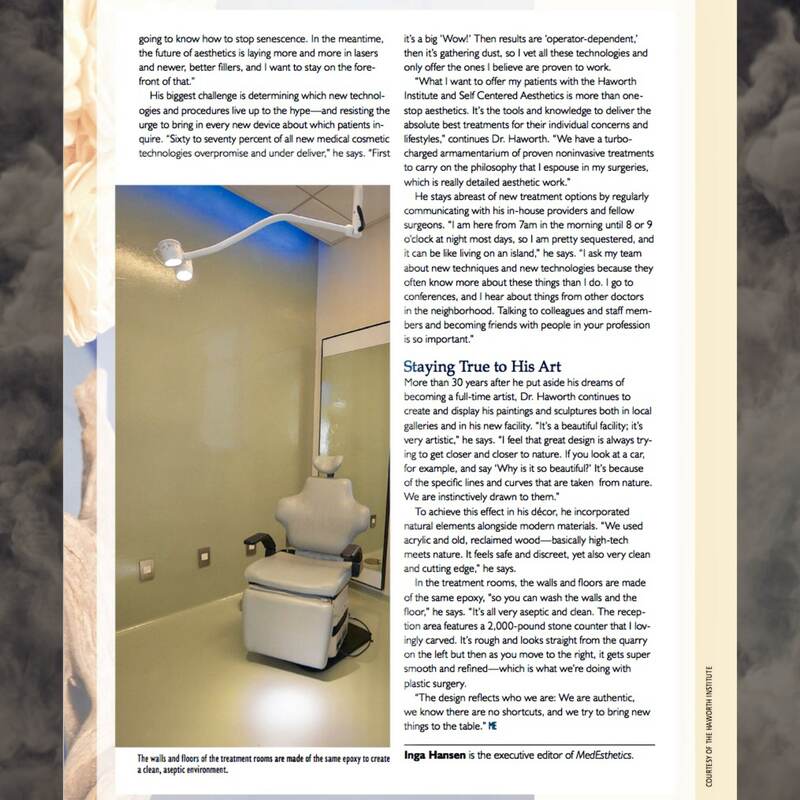 That arena is the nonsurgical approach to optimize the patient’s aesthetic wellness. Dr. Haworth has maintained that future advances in plastic surgery will not lie solely in the operatory but more in the laboratory. Specifically, advances in lasers, injectables, light and genomic therapy will take precedence over any evolutionary steps in surgical technique. Currently, non-surgical cosmetic procedures are rapidly evolving to meet the expectations, budgets and lifestyles of patients of all backgrounds and consequently, their popularity is exponentially increasing every year. 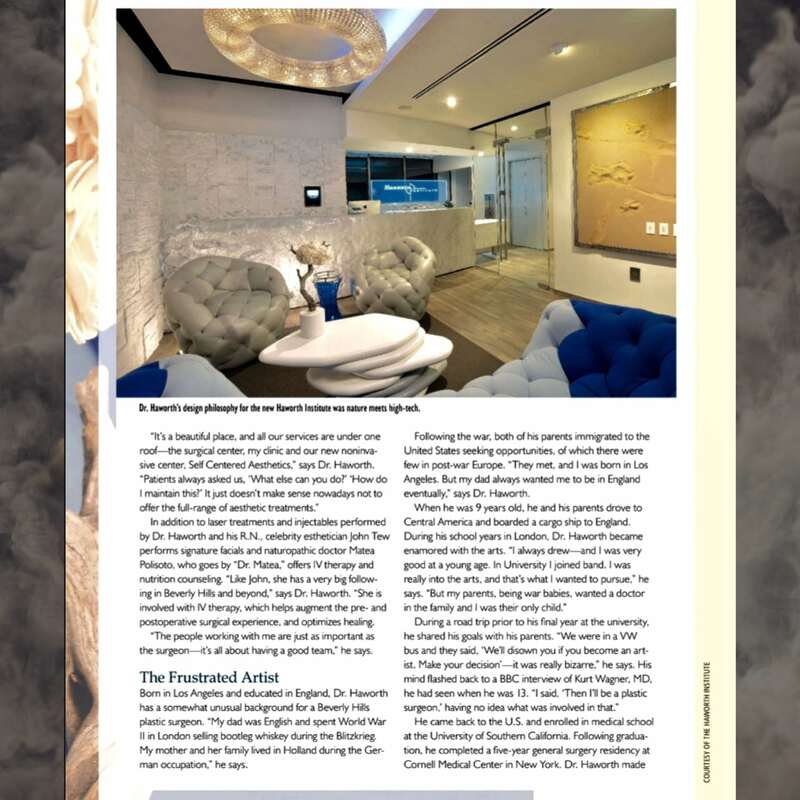 As a world-renowned expert in facial plastic surgery (including rhinoplasty, lip lifts, face lifts, eye lifts and even bodywork such as breast augmentation) Dr. Haworth has come to a point where he need not confine his artistry mainly to the syringe and scalpel but also safely and reliably imbue it into noninvasive aesthetic medicine. 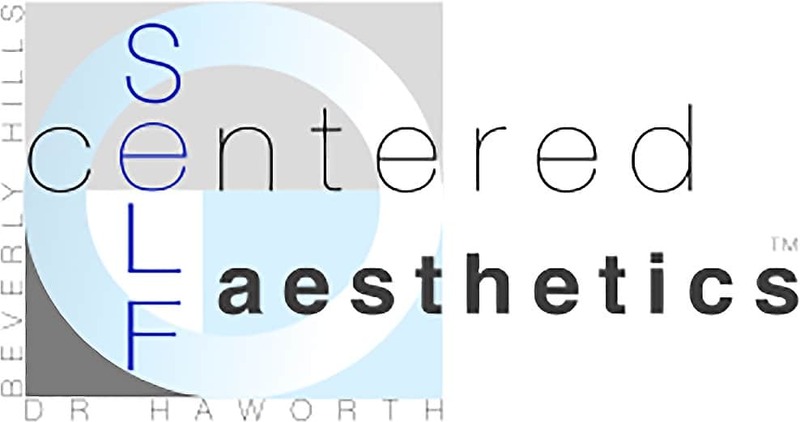 Consequently, he and his team at the Haworth Institute have founded Self-Centered Aesthetics, a center devoted to optimum physical appearance, through the safest, most reliable state-of-the-art technology. 6. Noninvasive body fat reduction through SculpSure®, a laser designed to achieve up to 20% fat reduction in 25 minutes with virtually no discomfort and absolutely no incisions. 7. Facial feature improvement through the selective use of fillers and Botox®. With refined aesthetic sensibility and an astute artistic sensitivity, fillers (both temporary and permanent), can enhance all aspects of the face. 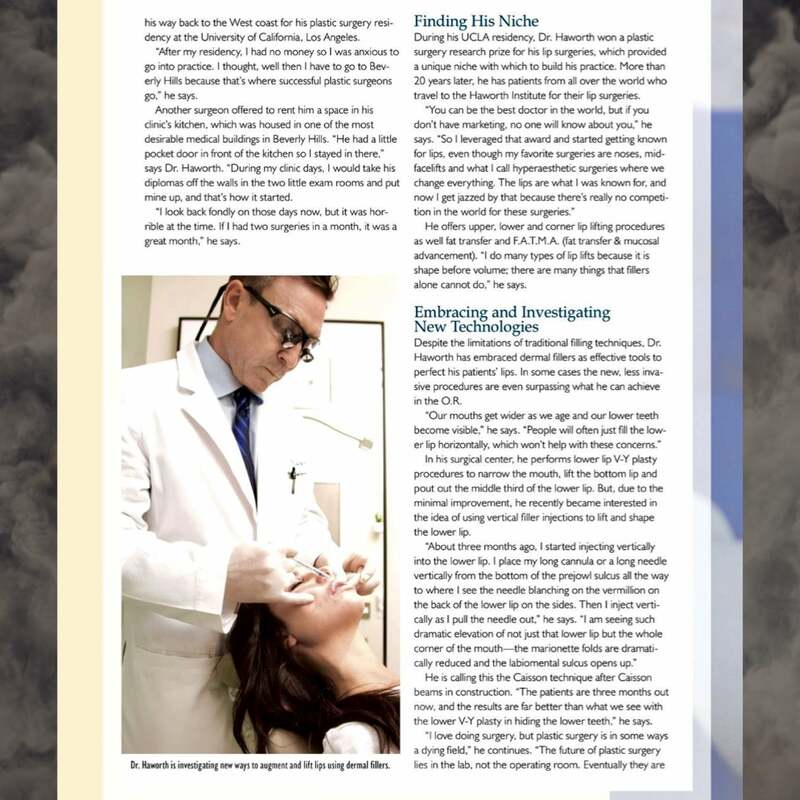 However, to maximize the beauty of a result without artifice or outward fakery requires customized planning to balance patients’ needs with their individual expectations. From a flat forehead with hollow temples to sunken cheeks and dark eyelid circles to thin lips and an ill-defined jawline, the professionals at SLF-CA under the auspices of Dr. Haworth dedicate themselves to make you look your very best! 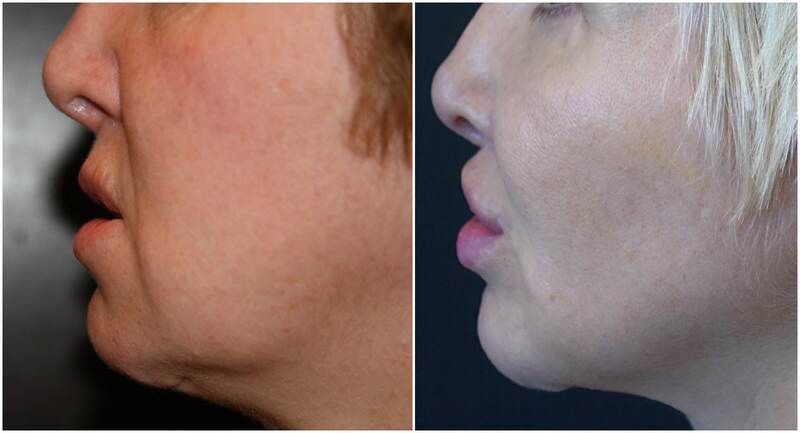 Dramatic perioral rejuvenation including improvement of the jowl and chin utilizing a combination micro liposculpture and fat transfer. Note the smoother jawline and submental (chin) region all performed with delicate no scar facial surgery without a face or neck lift. After combination micro liposculpture and fat transfer. Note the smoother jawline and submental (chin) region all performed with delicate no scar facial surgery without a face or neck lift. Know your nose job options: knife or needle? …and it doesn’t involve surgery. 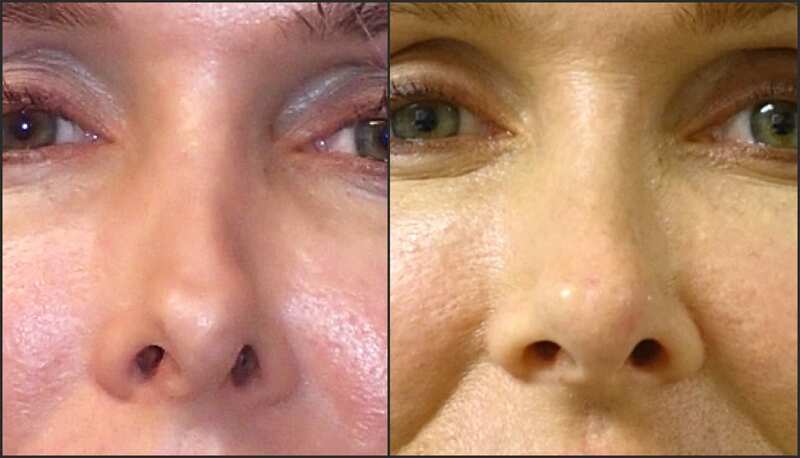 This lady had a distorted nose after a previous rhinoplasty. Her cartilages were visible through her extremely thin skin and were twisted. After Bellafill ® Treatment. Note how her nasal rims have been dramatically lowered with the off-the-shelf filler. Of course, individual results may vary. “Botox plays in important role in keeping fine lines at bay”, says plastic surgeon Dr. Randal Haworth MD renowned for achieving naturally beautiful results. 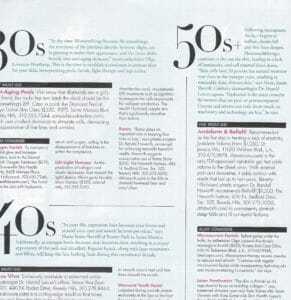 Haworth suggests conservative use of Botox (from $500, the Haworth Institute) in the 30s to diminish fine lines and crows feet. 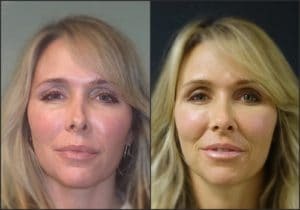 Beverly Hills plastic surgeon Dr. Randal Haworth MD Bellafill ($1200, The Haworth Institute) to permanently diminish deep folds and fill out eyelid hollows. 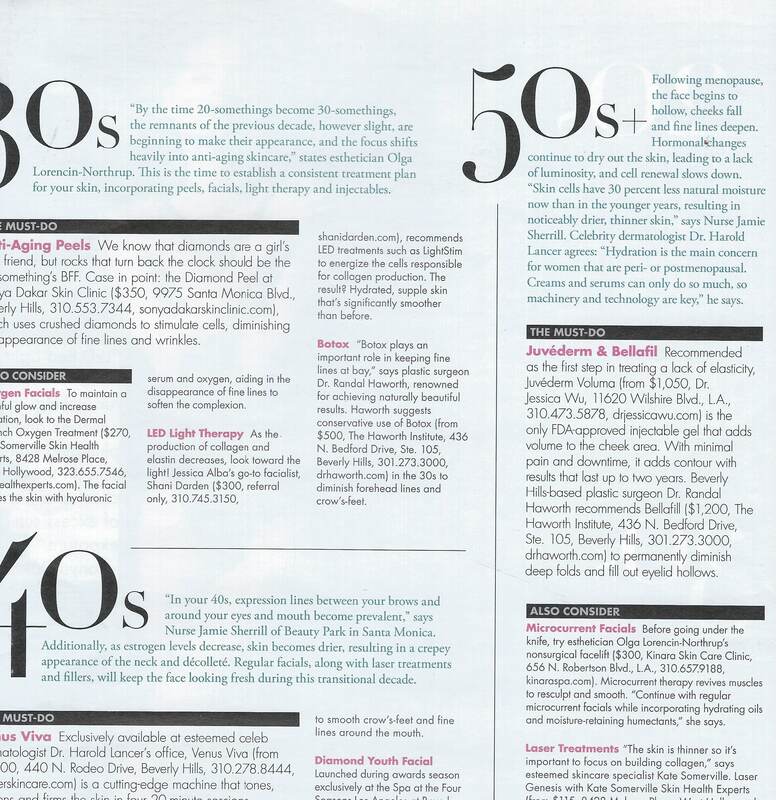 In 2011, total cosmetic procedures as reported to the American Society of Plastic Surgeons have increased by 5%. While the majority of that rise has been attributed to the increasing use of noninvasive treatments which include Botox, lasers and fillers, actual surgical procedures have decreased somewhat. This may be more reflective of a rather anemic economy than an actual trend per se. 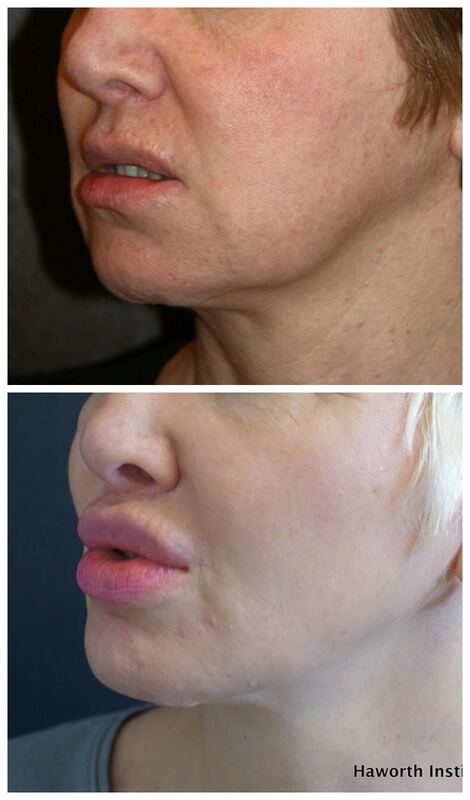 Soft tissue fillers like Hyaluronic acid (Restylane®, Juvederm Ultra®, etc. ), calcium hydroxyapatite (Radiesse®), and fat injections experienced some of the largest growth in the minimally-invasive market during 2011. More than 1.3 million hylauronic acid procedures were performed in 2011, up 9 percent; 286,000 calcium hydroxyapatite procedures, up 36 percent; and 68,000 fat injections, up 19 percent. However, in my practice I have noticed a shift back towards surgical procedures such as facelifts-perhaps this is because seasoned, sophisticated patients have come to realize firsthand the limitations of noninvasive treatments. With the ever expanding embrace of fillers by the population, people are increasingly equating them to a manicure and pedicure. Doctors, Nurses and patients alike rarely think twice about their application and often times are not aware of their potentially serious risks. 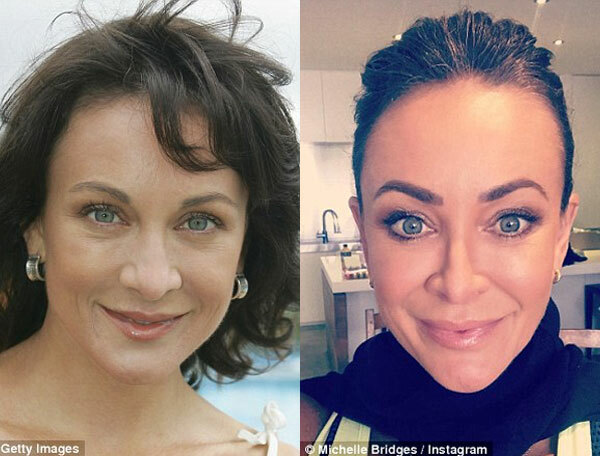 However, even a recent study has shown that seven out of 10 British doctors have experienced complications with the use of fillers (http://www.inquisitr.com/432110/wrinkles-dermal-fillers-can-cause-blue-skin-and-blindness-report/). Among the fillers approved for use within the United States include many hyaluronic acids-HA (Juvéderm®, Restyane®, Perlane®, etc. ), calcium hydroxyapatite (Radiesse®), PMMA (Artefill®), Sculptra® and fat. The HA’s are associated with their own unique side effects such as the Tyndall effect (a bluish gray swelling that imparts a puffy look to the lower eyes) while Radiesse®, Sculptra® and Artefill® can induce granulomas. 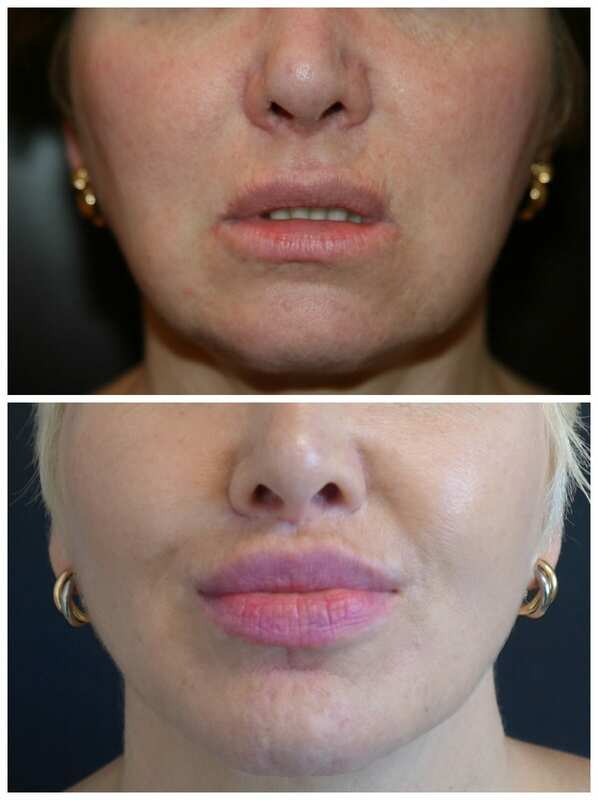 However, all of these fillers have been associated with a few extremely rare but potentially devastating complications. Among these are skin necrosis (death of soft tissue) and vision loss. These problems result from a highly unlikely, unforeseen introduction of a minuscule amount of material into a microscopic branch of a facial blood vessel. A very small amount of filler injected into a peripheral vessel around the forehead, nose, nasolabial fold and even lip can result in these aforementioned complications. 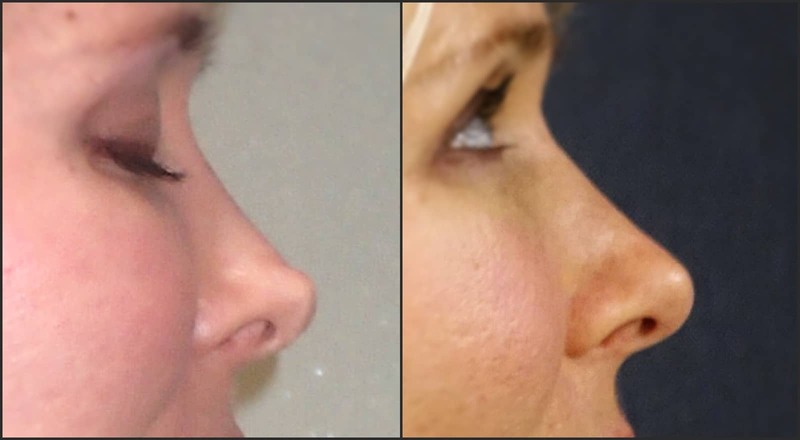 It is important to note that not only filler, but fat from a facial fat transfer and even a simple steroid injection have been implicated in both tissue and vision loss. Once in the bloodstream, the filler in turn can travel downstream through the labyrinth of interconnecting blood vessels and if, in the highly unlikely event, it makes a wrong turn, it can end up in one of the blood vessels supplying the retina of the eye. Recently, I was devastated to discover that a patient of mine suffered one sided vision loss because of this very issue. 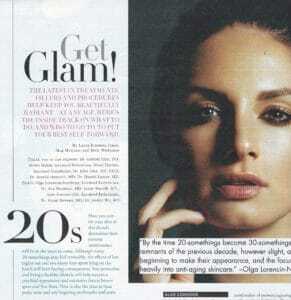 Ironically, she showed no signs of external injury and still appears as a beautiful woman. A few ways for doctors to diminish the chances of such terrible occurrences are to use blunt tip cannulas instead of sharp-tipped needles whenever possible and to inject small amounts while withdrawing the syringe. Though I employ these two techniques routinely even under magnification, there is no absolute guarantee that these complications can be avoided. It is important that patients are made aware of these risks, albeit fleetingly small, in order that they can make an informed decision as to whether to proceed. and certainly less than being injured in a car accident. Even though we are aware of the risks of driving and probably know a few people may have been seriously injured or even killed in a motor vehicle accident, few of us think twice about getting into a an automobile, turning on its ignition and driving. Ironically, two weeks after I wrote this blog, I was involved in a motor vehicle accident (1 week ago, today being March 12, 2013). Fortunately, no one was seriously injured.